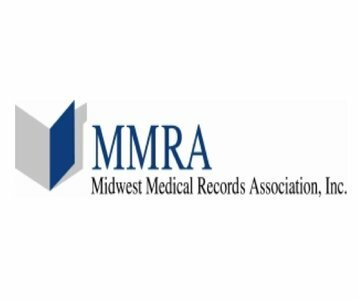 Midwest Medical Records Association, Inc. was founded in 1994 by a group of HIM professionals to provide ROI services. MMRA provides more than 20 credentialed HIM Management and Certified Release of Information Specialists who follow industry best practices and utilize advanced software to deliver unparalleled levels of proficiency and accuracy. Cardone Record Services, Inc. combines its specialized expertise in document imaging and advanced technologies to create customer-centric solutions.